Videoder is also a very powerful download manager. It lets you download anything on the internet and manage all of them at one place. It is a home to all your downloads. Also it uses a download accelerator which speeds up your downloads upto 5 times faster. You can download anything on the internet using Videoder. 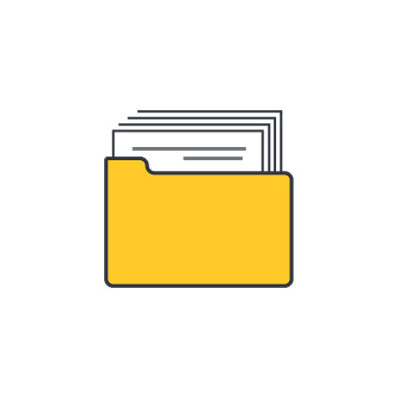 Be it a image, a zip file, an apk, a document or anything. You just name it. 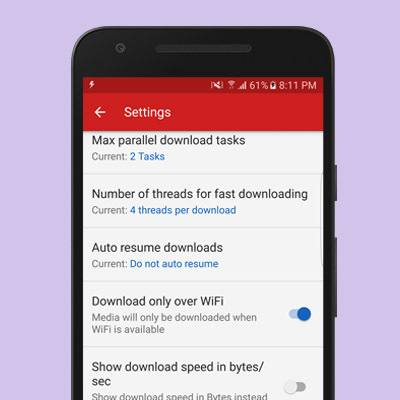 Videoder's download manager has features like auto resumable downloads, download accelerator, download only over wifi etc. 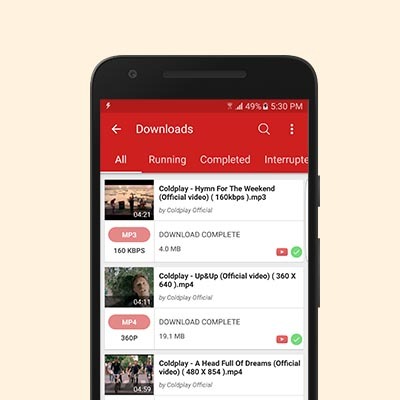 Videoder uses multiple thread downloading to accelerate your download speed and thus lets you use your internet connection to its maximum potential.